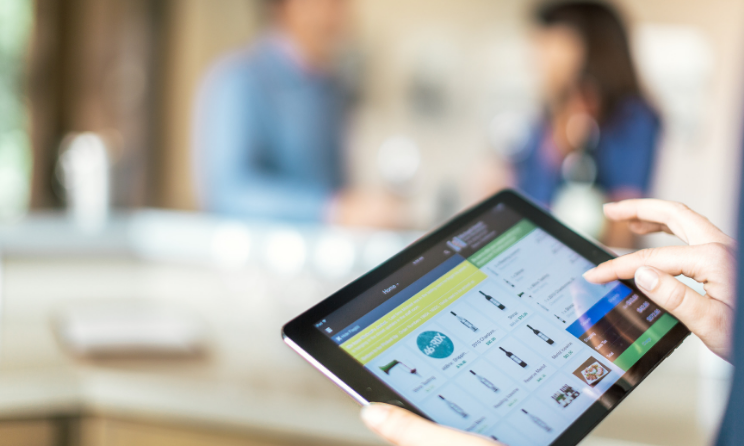 Wine clubs offer strong recurring revenue - which is why 75 percent of wineries have one. 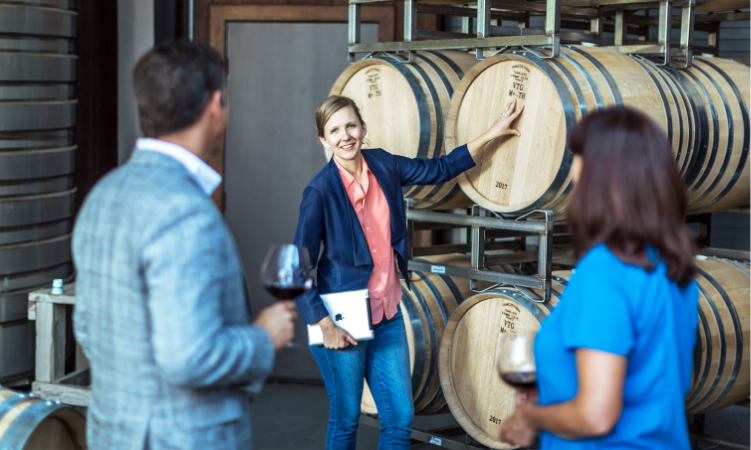 Read the full blog post here for strategies on growing your wine club and increase retention rates. 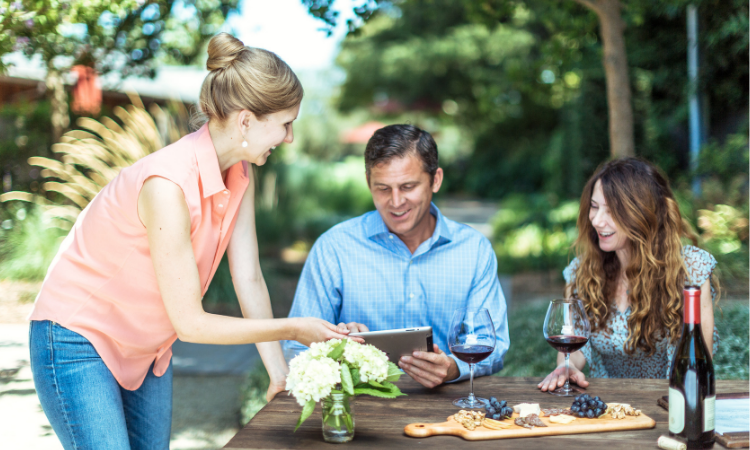 The next logical question is: How do I focus on making my wine club members involved in the wine they love to drink? That's exactly what Outshinery lays out in our latest template. 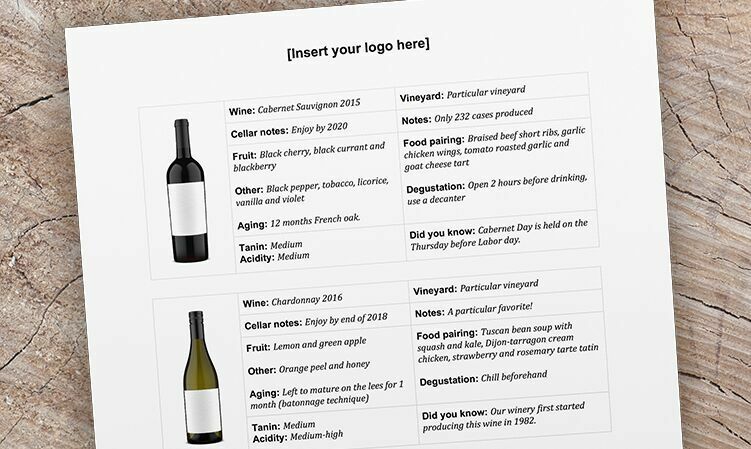 Implementing a wine club mailer within your club shipments will connect your club members with their wine and create more loyal wine fans. Download the free wine club mailer template on the top right of this page!